If you have an OUI in Connecticut, you may need an Ignition Interlock to fulfill your license reinstatement requirements. Luckily, a Smart Start Connecticut Ignition Interlock can tick all the boxes off your Interlock checklist! 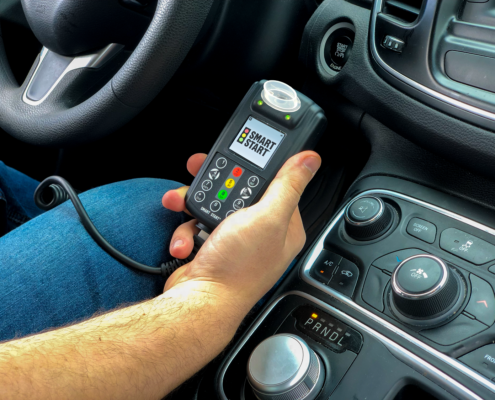 Let’s walk through what to expect during your Smart Start Connecticut Ignition Interlock program from installation to removal. 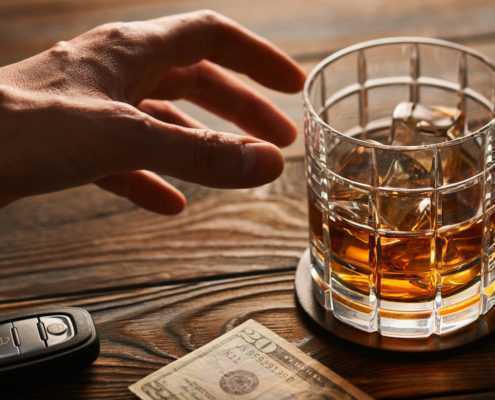 With the unfortunate rise of dangerous behavior such as distracted and drugged driving, it can be easy to overlook drunk driving, a choice that’s just as dangerous. With initiatives like Alcohol Awareness Month in April however, we can put the spotlight back on drinking and driving, a continuous leading cause of death on American roadways. 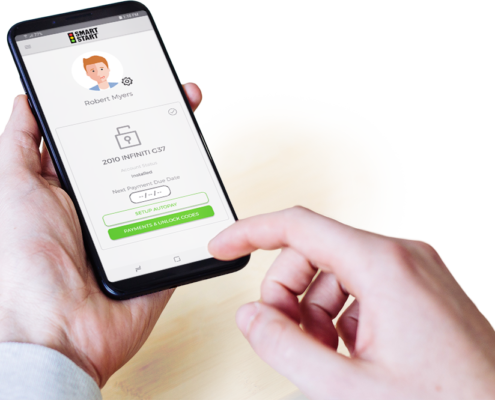 Wouldn’t it be convenient to manage your Smart Start account like making payments or enabling auto-pay right from your smartphone, tablet or computer? What about choosing flexible payment plans that work for you? Or reviewing FAQs, training videos and your nearest service location? Available as an app or online, Smart Start’s Client Portal is the answer to creating and managing your Smart Start accounts! 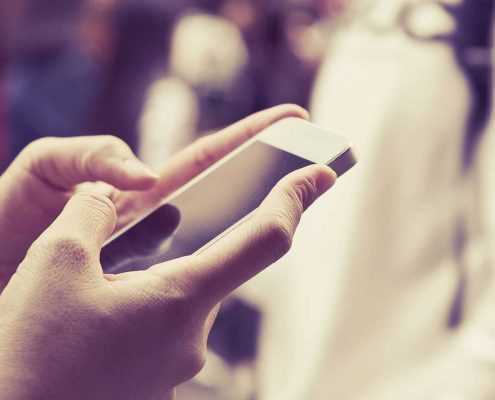 There’s many steps you can take on the Client Portal that you previously had to do over a phone call, but let’s hit the brakes and go over the basics: what the Smart Start Client Portal is and how it benefits you. Are you ready to get back on the road with a Smart Start Arizona Ignition Interlock? By choosing Smart Start, you will experience the most convenient Ignition Interlock program in Arizona. We know the AZ DUI law and will work with you to meet your Ignition Interlock Motor Vehicle Department (MVD) or court condition. Not sure what to expect during your Smart Start Arizona Ignition Interlock program? Let’s walk through everything you need to know from installation to removal. We’re here for you throughout your Interlock requirement! Choose the Cheapest Ignition Interlock Device in San Jose, California! Need the cheapest Ignition Interlock Device in San Jose, California? It’s time to pick up the phone or fill out our online form and let Smart Start get you back on the road! 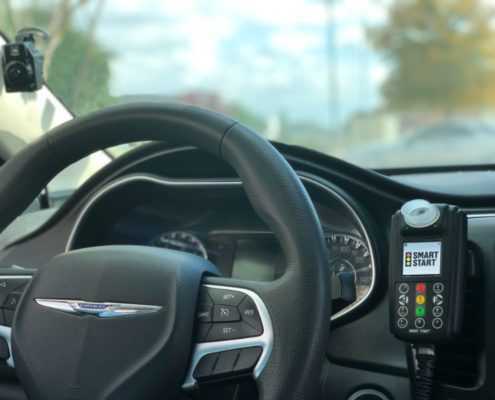 We are not only San Jose’s preferred Ignition Interlock provider; many California drivers choose Smart Start for their Ignition Interlock needs from a DUI. 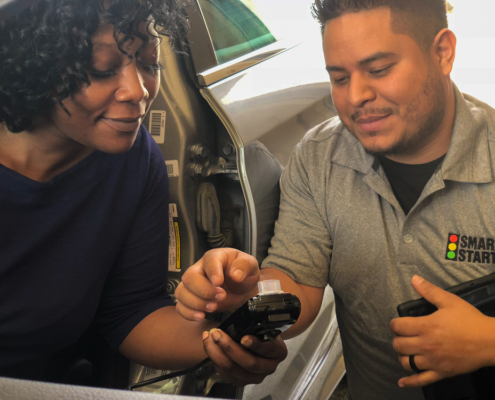 Let’s go over the other features Smart Start provides you on top of being the cheapest Ignition Interlock Device in San Jose. https://www.smartstartinc.com/wp-content/uploads/2018/11/Holding-Smart-Start-Ignition-Interlock-Device-in-Vehicle.png 1125 1500 https://www.smartstartinc.com/wp-content/themes/smartstartinc/images/smartstartlogo-notagline.svg 2019-04-12 07:30:092019-04-11 13:10:06Choose the Cheapest Ignition Interlock Device in San Jose, California!